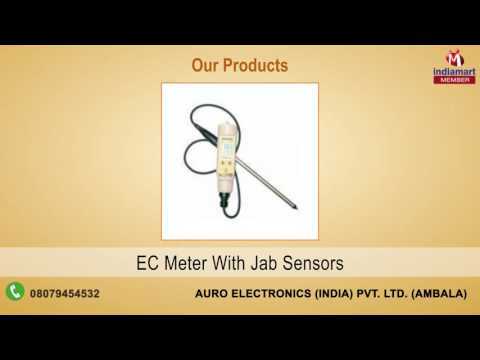 Founded in the year of 1991, we "Auro Electronics (india) Pvt. Ltd." are a highly recognized organization of the industry engaged in manufacturing, supplying and trading a wide selection of Digital Equipment. Our product range consists of Weather and Environmental Monitoring, Soil Moisture and Quality Measurement and Integrated Pest Management Tools. These products are designed and manufactured in accordance to the industry defined norms and standards.